Rachel is former literary editor of the New Statesman, now working for the Guardian. 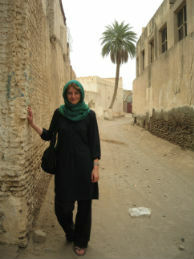 She spent several years studying Arabic and writing about Islam and politics in Yemen, Pakistan and across the Middle East. 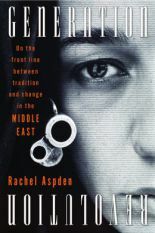 Generation Revolution, published in the UK by Harvill and the US by Other Press, follows four young Egyptians through the Arab Spring and its aftermath, unravelling the complex forces shaping their lives and the future of the Middle East. It was a New York Times “100 notable books of 2017”.